A sad fact in today’s modern culture is that everyone’s body is toxic. More than 80,000 hazardous chemicals pollute the air we breathe, water we drink, food we eat, skin care we use, and household cleaning products we disinfect with. 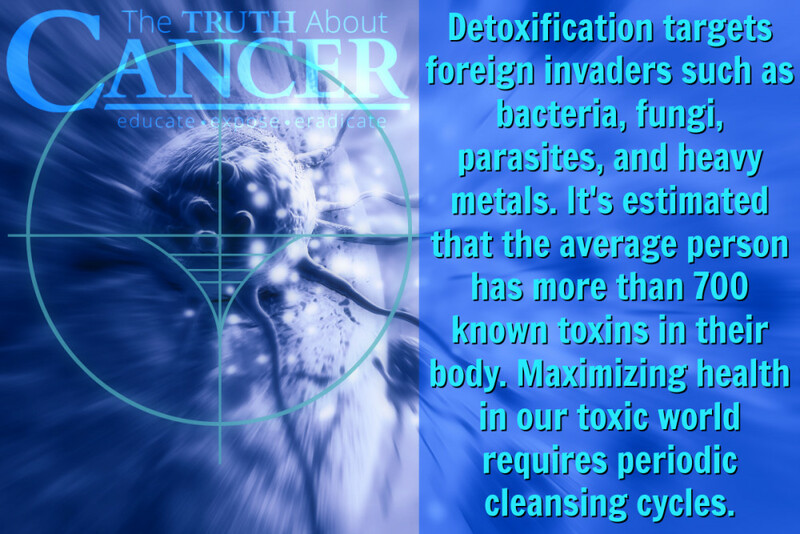 We are flooded with these contaminants and our bodies struggle to flush out the toxins. Maximizing health in the 21st century requires periodic cleansing cycles to help clear these toxins from our systems. Researchers propose that the average person carries more than 700 known toxins in their body within all organ systems including blood, skin, brain tissue, liver, fat tissue and digestive tract. Any one of these toxins may increase the risk of developing chronic illness and cancer. 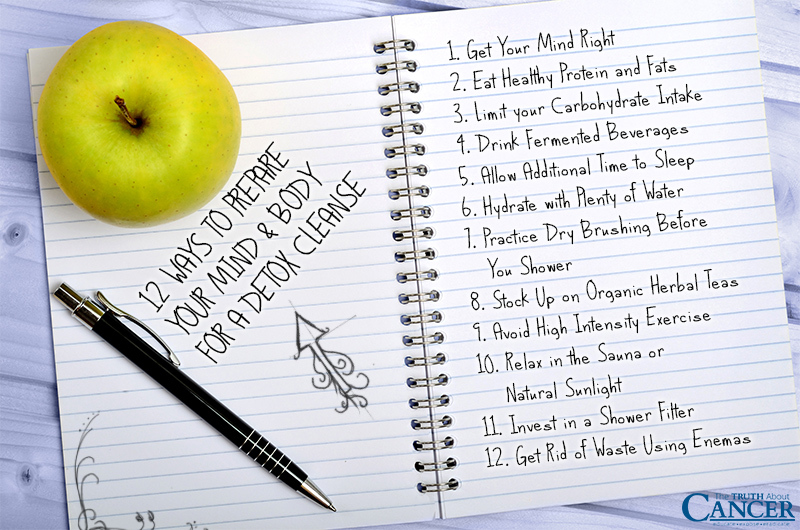 Before you begin any cleansing fast or body detox to eliminate the contaminants you’re carrying, here are 12 ways you can prepare to get the most benefit from your cleansing strategy. Preparing your mind is the first and one of the best things you can do before beginning a cleansing fast or detox. Cleanses can be difficult as they generate both mental and emotional triggers which can be challenging. Create a supportive environment by sharing your intentions with family and friends and approach the fast with peace of mind. Eating a balanced diet loaded with healthy protein and fats is a great way to regulate blood sugar levels and avoid a spike in stress hormones during a detox. Prepare your body before a detox cleanse by eating such foods as grass-fed beef and butter, organic poultry and eggs, as well as olives and olive oil. Combining these fats and proteins with a variety of vegetables and herbs will set you up for a much more tolerable cleansing period. Stabilizing your blood sugar during a detox cleanse is the best way to avoid mood swings, cravings and stress and also to suppress your appetite. Both simple and complex carbohydrates stimulate the release of stress hormones and should be avoided. In order to achieve a healthy and successful cleansing fast, prepare your body by eating a low-carb diet for no less than 3 days before you begin your detoxification regime. Fermented beverages are an awesome way to supplement a cleansing fast with tools your body needs for detoxification. For example, coconut water kefir is loaded with potassium, enzymes, probiotics, and organic acids which stimulate immunity and assist the body in flushing out toxins and waste and healing the gut walls with a healthy balance of intestinal microflora. 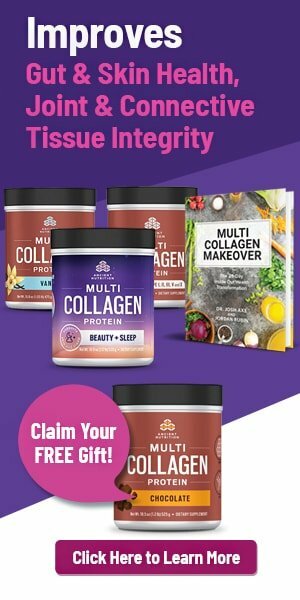 A successful detox cleanse will leave you feeling fatigued and probably a little bit more moody as your body is focusing on cleansing and healing. Through a cleanse, individuals can begin to feel energized from the fast and may only be able to sleep up to 6 hours at one time. Be sure to take a nap during the day if your schedule allows or leave extra time in your night for receiving sufficient rest. 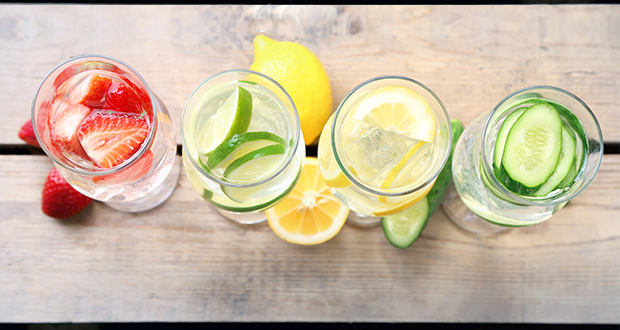 Proper hydration is essential for a healthy cleanse. Drink at least half your body weight of water in ounces throughout a detox. During the summer months especially, drink a minimum of a gallon of purified water. Drink only purified water such as water from a reverse osmosis system. Add back in pink salt for added nutrients in the ratio of approximately ¼ tsp per gallon. Dry brushing is a strategy which stimulates the movement of lymphatic fluid below your skin’s surface. Before you get into the shower, use a light bristle brush and in a circular motion, brush your skin starting with your toes and moving upwards towards your heart. Then, start from the neck and brush down towards the heart making sure to get all extremities. This gentle detox practice will remove dead skin cells and help open up pores before your shower. Real herbal teas are powerful superfoods containing phytonutrients and antioxidants which promote a healthy cleansing fast. Herbal teas utilize natural immune boosting ingredients such as peppermint, dandelion, and licorice root which enhance the detoxification of the body. Traditional Medicinals makes a variety of herbal teas. One specific tea called “Smooth Move” acts as a laxative to clean the bowels. High intensity exercise such high cardio training or heavy weight lifting causes the body to produce stress hormones which a detox program cannot manage. Instead, it is recommended to engage in low intensity exercise throughout the cleansing fast. Look to participate in 30 minutes of yoga or walk around your neighborhood throughout your detox cleanse. Allowing your body to sweat during a cleanse enables your body to detoxify from the inside out through opening up pores. Saunas allow heat to penetrate deep into the skin’s layers and pull toxins to the skin’s surface. If the sun is shining bright and the weather is nice, sitting outside in the sun will not only allow your body to naturally soak in natural vitamin D, but can help relax your mind, boost immunity, and deep clean the toxins from your skin. You might assume that after you shower you are the cleanest that you can be. However, tap water is contaminated with chlorine and other environmental pollutants of which some are purposely added to our public water supply. Investing in a shower filter is a strategic purchase you can make to avoid unnecessarily contaminating your hair and skin daily. Enemas are highly effective strategies are removing waste matter as well as toxins from the colon. Flushing out the toxins in your colon creates an environment for beneficial bacteria to flourish and stimulate the health of your whole body. Try a wheatgrass juice enema, organic coffee enema, or stick with a simple water enema to flush waste for your colon. Maximizing health in the 21st century requires periodic cleansing cycles to help clear these toxins from our systems. Ty: The article is great. You just need a diligent proofreader. I have liver problems so is this true. I love coffe! POr lo general los hongos de todo tipo, inclusive lacteos-quesos-levaduras-yoghurt, me dan alergia, ( al instante ya lo noto en mi lengua!usted hace referencia a estos fermentados?, que otros puedo tomar entonces que no sean hongos?, gracias. Review Dr Robert Morse and Dr. Sebi’s detoxification protocols.before following some of this questionable advice. I will just politely leave it at that. I love what you said about avoiding high-intensity exercise to reduce stress hormones prior to participating in a detox program. 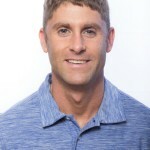 I think that total body cleanse programs allow one to reset the balance in their body’s chemistry. My friend and I are considering participating in a detox program, so we’ll be sure to find the best one to benefit us the most. One thing I’ve focused on diligently over the past few years is sleep! You can not underestimate the restorative effects that sleep has on the body. Great job calling that one out in your post.